The Quality Department of United Engine Corporation (a company of Rostec State Corporation) took part in the elaboration and issue of new GOST R 58175-2018 “Aeronautical Products. Management of Suppliers in the Process of Building Aeronautical Products. General Requirements”. Within the framework of the 12th International Exhibition "Hydroaviasalon-2018" held in Gelendzhik, United Engine Corporation (a part of Rostec State Corporation) presented the project of the Be-200 amphibian aircraft re-engining with the Russian-French power plant SaM146. United Engine Corporation (part of Rostec State Corporation) will present its achievements related to aviation engines of different applications – for civil aviation, for combat planes and drones - at the exhibition “Hydroaviasalon-2018”. Dmitry Barvinok, Human Resources Director of PJSC UEC-Saturn (a part of United Engine Corporation of Rostec State Corporation Company) gave a talk on the personnel onboarding system in the Company, and, in particular, on the “Dual Education” program within the scope of the 4th Aviation Industrialists Congress taking place in Kazan. 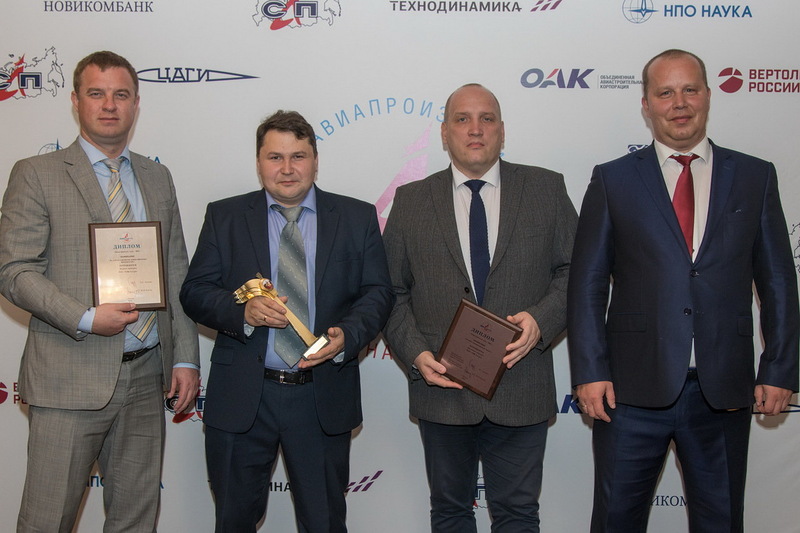 Rybinsk PJSC “UEC-Saturn” (part of United Engine Corporation, a Rostec State Corporation company) was recognized as a diploma winner of the “Aircraft Builder of 2017” contest in the nomination “Best Innovative Project” for the development, issuing a data sheet (passport) and application of a domestically produced refractory cobalt alloy with a metal powder composition for the manufacture of combustion chamber components for high-power gas-turbine engines. This invention is an important step on the way of introducing additive technologies (АТ) into the Russian engine-building and implementing the import substitution program. Thanks to the successful implementation of the program of establishing a Russian base for the marine ship gas-turbine engines M70FRU-2, M70FRU-R and units based on them, Rybinsk UEC-Saturn (a part of United Engine Corporation, a Rostec State Corporation company) was recognized as a laureate of the "Aircraft Builder of the Year" contest in the nomination "For success in production diversification development".